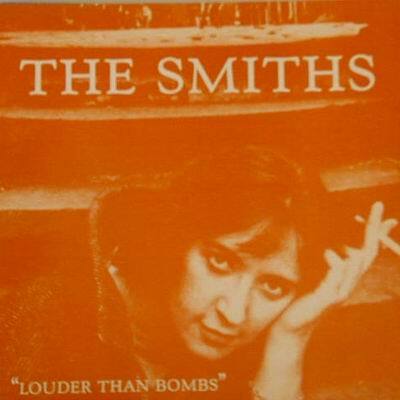 Louder than Bombs is my first Smiths album. I’ve sung along to Shoplifters of the World, Panic, William, It Was Really Nothing, Heaven Knows I’m Miserable Now, Ask, and Please, Please, Please, Let Me Get What I Want more times than I can count. Especially at my very first job out of college (which I only put up with for 9 months), I sang this to myself many times. I know many people consider Morrissey to be a glum depressive, but the dramatic “heaven knows” part to me indicates he’s making fun of his own depression and despair. That subtle irony is what I love about his lyrics.